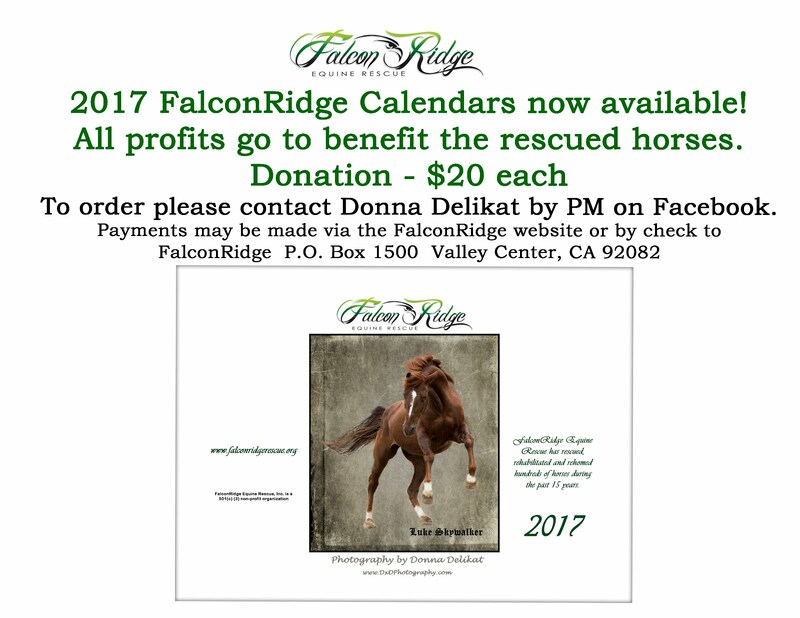 FalconRidge Merchandise, Helps Support Feeding the Horses! 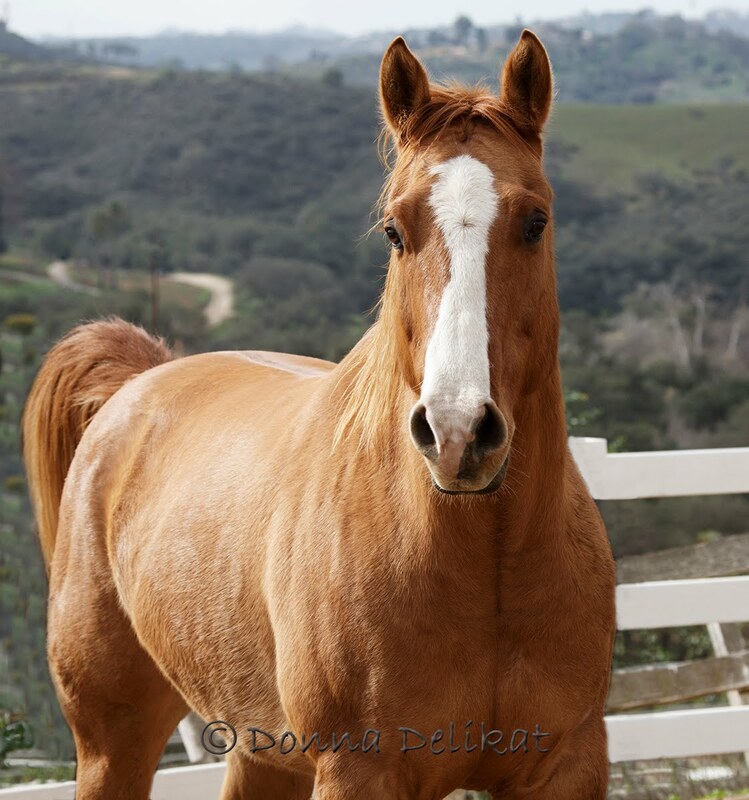 We have Calendars and tee shirts that we sell to generate funds for the rescue to help us pay our very large hay and vet bills! Please email me at nickbranch@aol.com to buy one of these amazing items for yourself, friends or family or as gifts!